She gets invited to the most glamorous events, travels to some of the most beautiful places for work and likely has a wardrobe full of couture gowns and accessories. 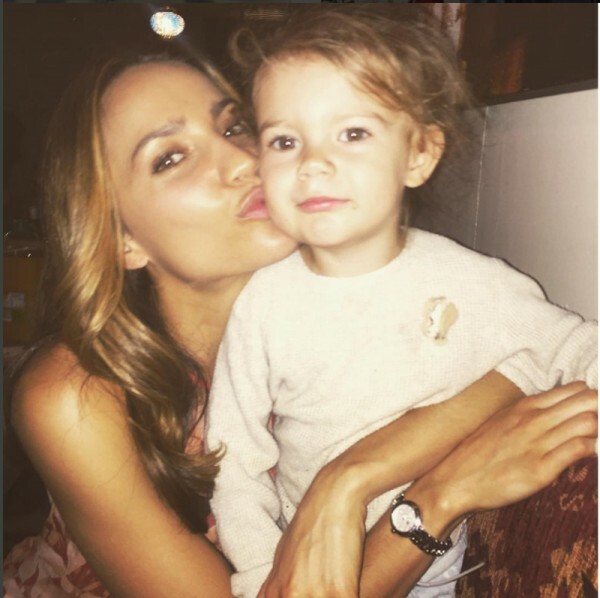 But mums all over let out a collective ‘if only’ sigh of envy when they hear former Miss Universe Australia contestant, model, Myer ambassador and mother-of-one Rachael Finch gets what many can only dream of – a child-free weekend. Yes, that’s right. Only, in Rachael’s case it’s not just a one-off. 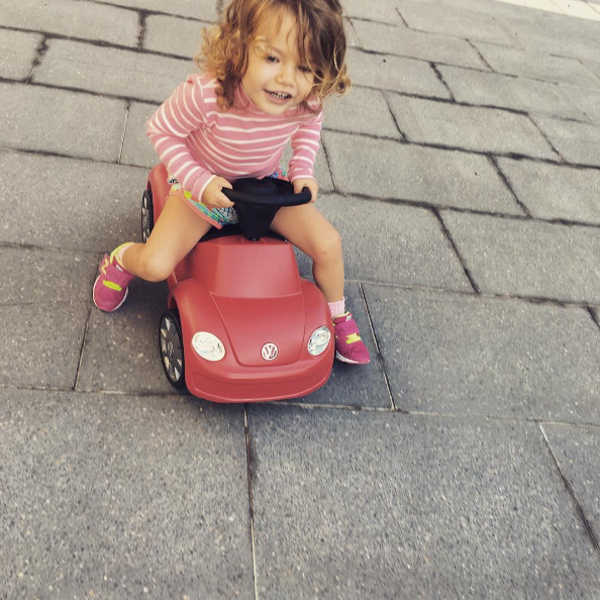 She and her husband Michael Miziner, who met when they were partnered together on Dancing With The Stars in 2010, get quality time together when their two-year-old daughter Violet goes to grandma’s house from Friday to Sunday every week. “Every weekend (Violet) goes to Mish’s mum’s house, and we get our weekend to ourselves,” Rachael tells The Daily Telegraph. Now, for some, every week might be a bit much but the model says it works for them. “I think that’s incredibly healthy for the relationship,” she says. During the week the model and TV presenter says Violet is with Michael every day until 3pm, when she gets home from work and he heads into the dance studio to teach classes. Rachael says her priorities changed when she had Violet and she would eventually like to give her daughter three to four siblings. “It was very much career and travel, which still exist, but the priorities have become Violet and family, because you have this little thing that’s dependent on you,” she tells The Daily Telegraph. The weekend-free arrangement probably brings great joy to Violet’s grandma, and could even be good for her health, but she may need to consider extending with so many siblings on the way.